Pitbull is an American rapper, who has given many singles and albums that have topped numerous music charts across the globe. His original name is Armando Christian Perez. He chose Pitbull as his stage name, inspired by Pitbull terrier that locks jaws during fights, lever loses, does everything it can to win, and is even outlawed in certain counties. All these traits match Pitbull more or less. Some of his notable works include ‘Give Me Everything’, ‘I know you want me’, ‘We are one’ etc. 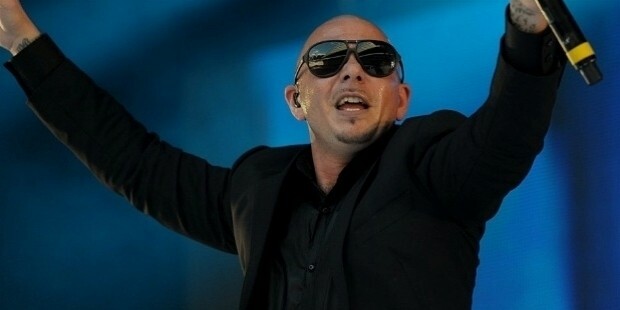 Pitbull is the son of Cuban expatriates in Florida. His parents separated when he was very young, and he was raised by his mother alone. During his teenage, his mother threw him out of the house because he got involved in drug dealing like his father, and he had to spend life in a foster family at Georgia. At 3 years of age, he could narrate works of Jose Marti, and was already inclined towards music. After graduating, he became determined to pursue a career in rapping. 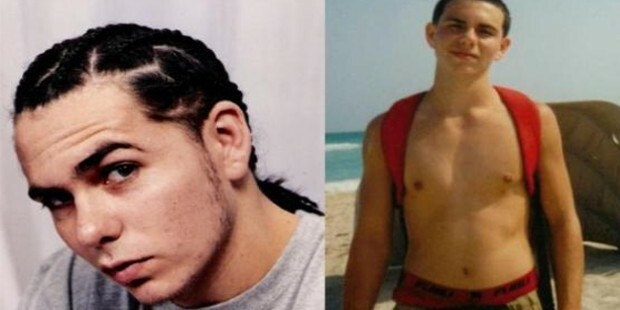 Once Armando met Lil Jon in Miami, and made appearance in the Kings of Crunk album in 2002. His song ‘Oye’ also featured in 2 Fast 2 Furious movie in 2003. In addition to these, Perez also released a number of mixtapes that consisted of pop rap music remixes and freestyles. His debut album M.I.A.M.I. was released in 2004, which became a hit on Billboard Hot 200, followed by El Mariel in 2006, and The Boatlift in 2007. He released Rebelution in 2009, some singles of which reached the top 10 Billboard Hot 100. Other albums released by Pitbull include Armando in 2010, Planet Pit in 2011, Global Warming in 2012, and single ‘Wild Wild Love’ in 2014. 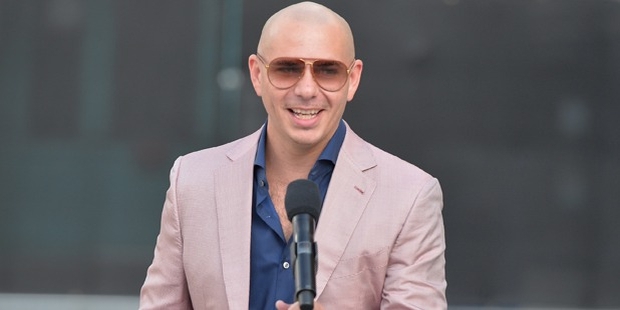 In addition to contributing towards the music industry, Pitbull has also featured in a number of advertising campaigns and product endorsements, including Voli Vodka, Endemol, Kodak, Walmart and Bud Light. In 2015, he launched Pitbull's Globalization Radio, a new radio station on Sirius XM Radio. 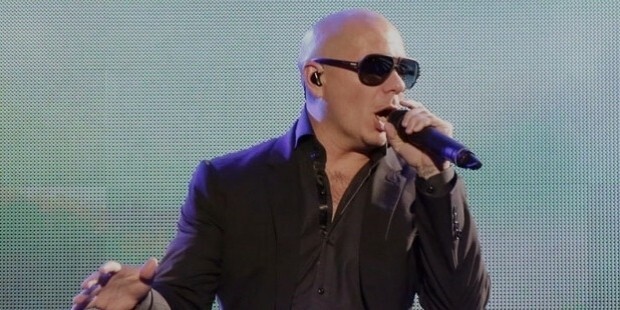 Pitbull has appeared on many albums of other hip hop artists, and is known worldwide for mixing Latin flavors with dance and hip hop music. 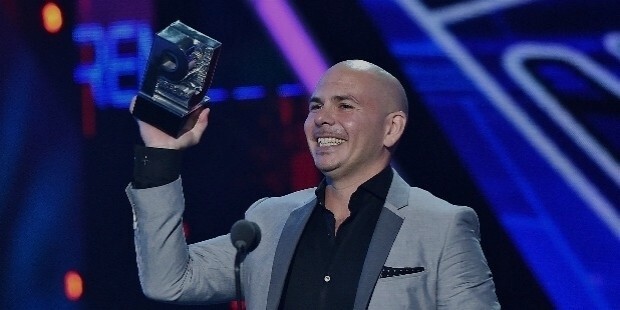 For his wonderful contributions to the music industry, Pitbull has received the ALMA Favorite Male Music Artist award for 2011 and 2012, ASCAP Pop Award – Most Performed Song for ‘I Like it’ in 2011, and Billboard Top Radio Song for "Give Me Everything" in 2012. He has also received a number of BMI, Capricho, GPA, Grammy, MTV, People’s Choice, Teen Choice and World Music awards and nominations. Pitbull has one son and one daughter from Barbara Alba. 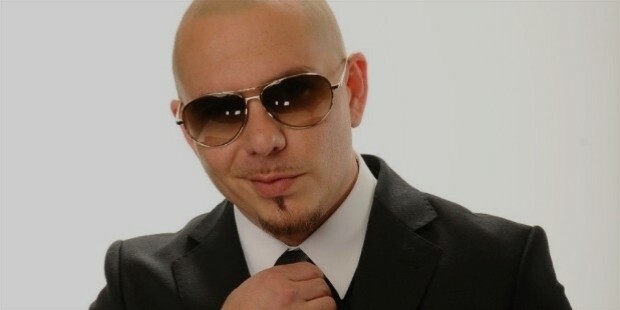 Pitbull is one of the most successful rappers of America. With his unique talent and skills, he has frequently stayed on top charts of the music industry.